We can't stop giving these away! 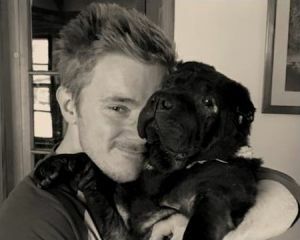 We've got contest deja vu! 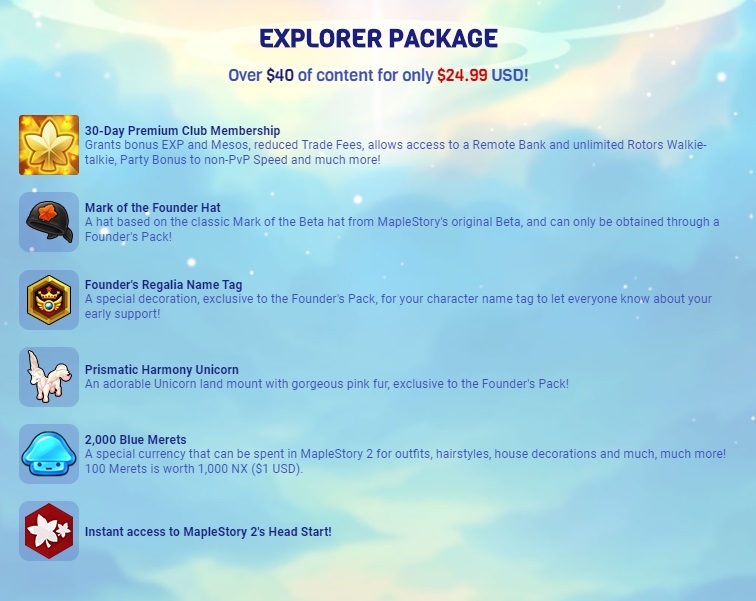 Come win another Founder's Pack Explorer Package for MapleStory 2! Hey, remember all those other times we gave away some MapleStory 2 content? Well, as it turns out, people like MapleStory 2. As a result, we're going to keep giving passes away! If you missed out last time, now's your chance to win another Founder's Pack Explorer Package for MapleStory 2! 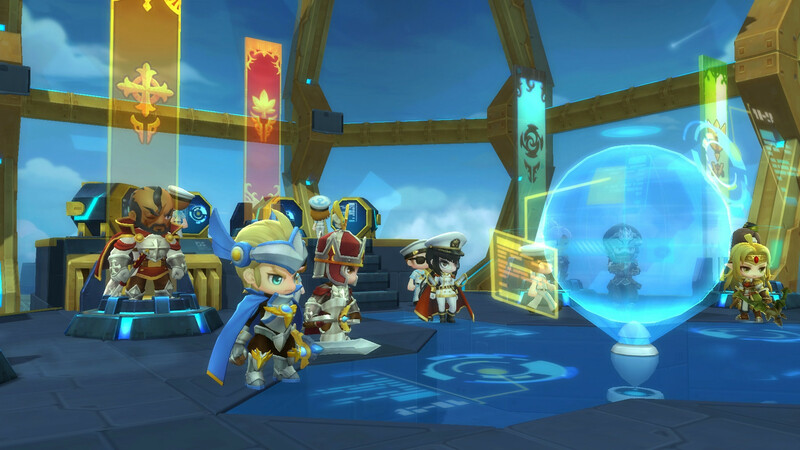 MapleStory 2 continues to grow with its Skybound expansion. Players take to the skies with all new content, including the new Soul Binder class! The Soul Binder uses a mix of devastating offensive magic and healing spells to help keep the party raging through the most intense of battles. In addition, the new Sky Fortress area whisks players to the skies on an airbound warship, complete with its own quests, NPCs, items, and decorations. A new PvP mode, Maple Arena, is finally here! Players compete in 1-on-1 matches in a best of three format to put their skills to the test, earning exclusive new PvP items. Normal Chaos Raids also make an appearance to help players bridge the gap between Adventure Dungeons and Chaos Raids. Be sure to log in during the launch period to get in on the Skybound Celebration, where players level 10 and above will receive 30 Elixirs, 30 Master Potions, and a Level Up Booster Ticket. That's a $40 value that you'll get for free! Think of all the things you could do with an extra $40 around the holiday season! That's 40 dollar menu items, man. You won't go hungry this year! To enter to win, comment below telling us your favorite mix of offensive and defensive magic. I like to lay down a nice ice spell to make enemies slip on the ground, while giving a warming mist effect on my party to add insult to injury. The enemy is cold and jealous and slipping around, while we're all warm and standing up stable. It's not only demoralizing to the enemy, but it really helps boost my party's confidence -- a must in the battlefield! We have 25 Steam keys to give away. These keys can only be redeemed on Steam-based MapleStory 2 accounts. We'll draw winners on Monday, December 10. Please make sure to comment with a Dtoid-generated Disqus account, and that your Dtoid account has your current email address on file. MapleStory 2 is available to play now -- for free! Head over to PC Invasion for more chances to win.